Angelo Recchi, loves Le Marche and wants to take you to discover this wonderful region. He loves Le Marche’s food artisans, in particular Pasta Latini. 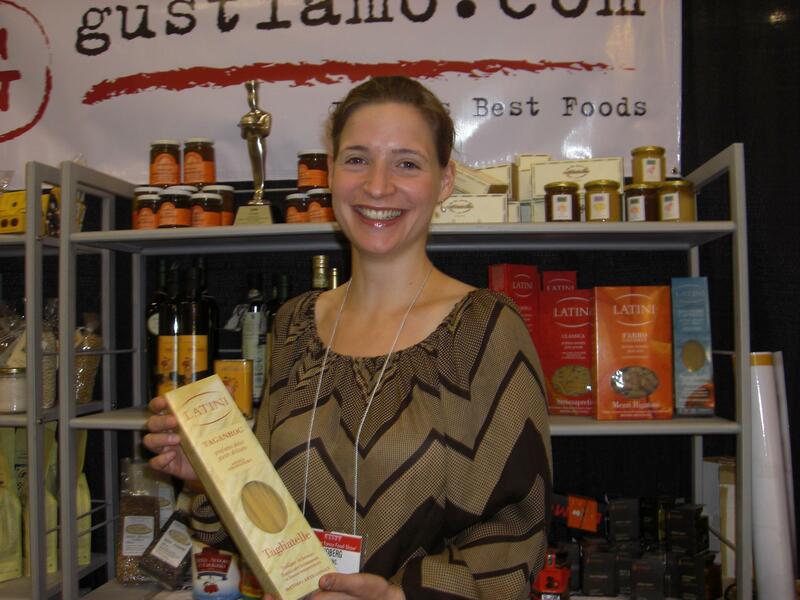 Gustiamo, Inc., is proud to import Pasta Latini in the United States. 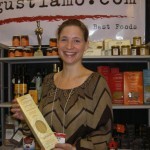 Here is Anne at the Fancy Food Show in NY, 2008. Testimonials from people is a great marketing strategy! Actually, people can be more captivated by the background used in that vid. They used real graffiti at the site? It’s nice! Anyway, if people have already testified about the product, it’s likely that consumers will try it out. That’s a clever idea. Cara Janet, thank you! Of course they are real graffiti! It’s our very real warehouse in the Bronx!!! You should come and see them in person. Ciao e grazie!! !